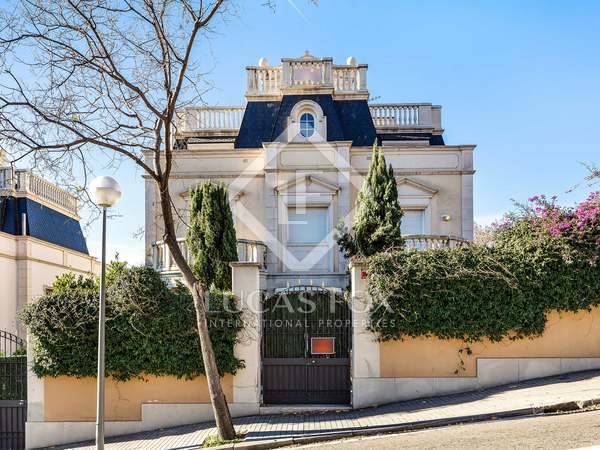 Unique classic house with 6 bedrooms and a beautiful garden, near the centre of Sarrià. 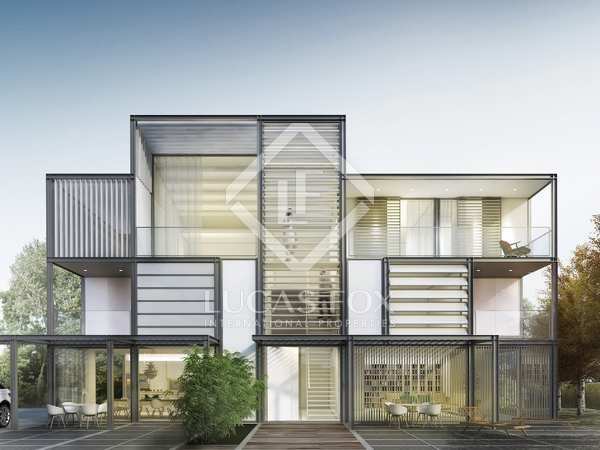 Distributed to accommodate three families. 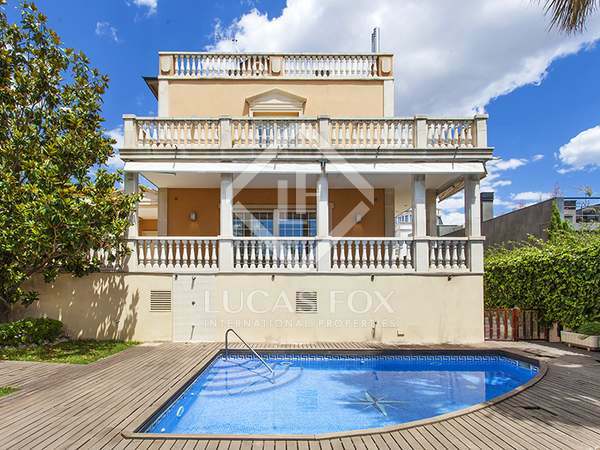 House with garden and pool for sale on Avenida Tibidabo with great city views and enormous renovation potential. 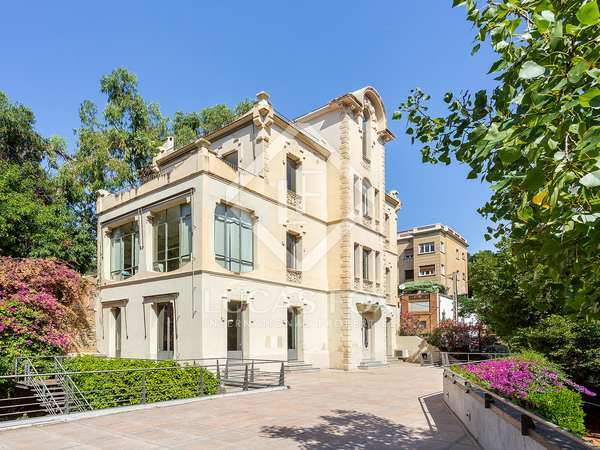 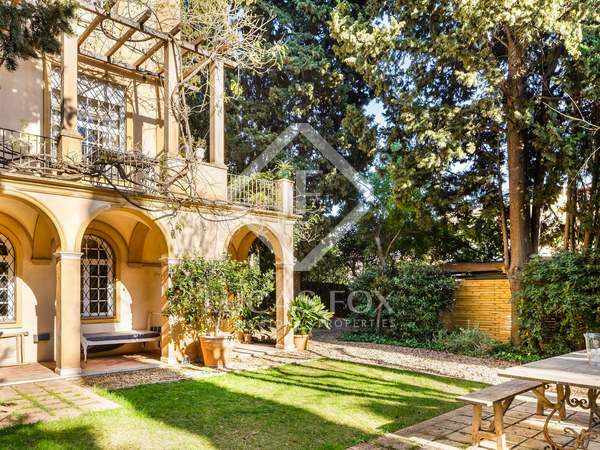 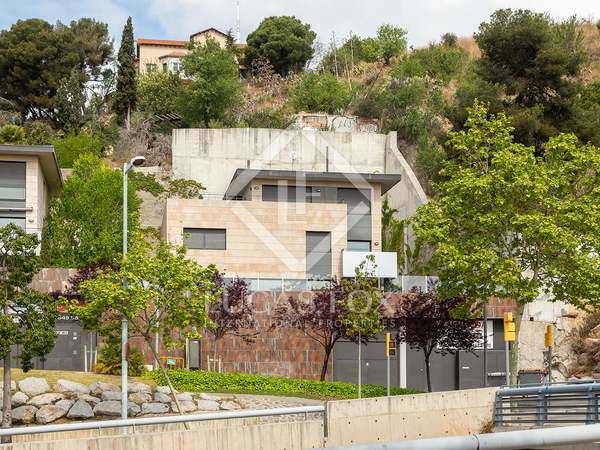 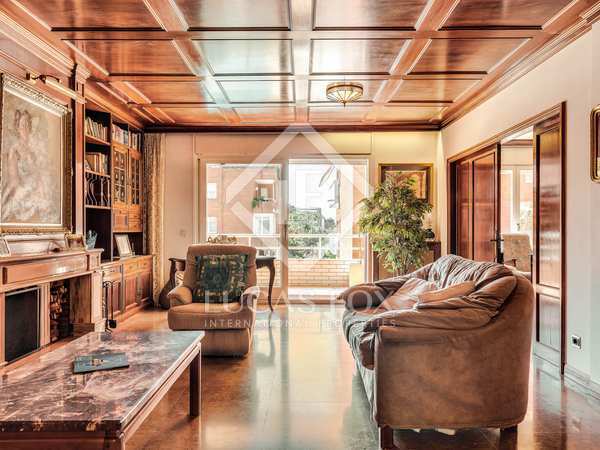 Elegant 6-bedroom house with a garden and sweeping views across the city and sea, for sale in Barcelona's Zona Alta. 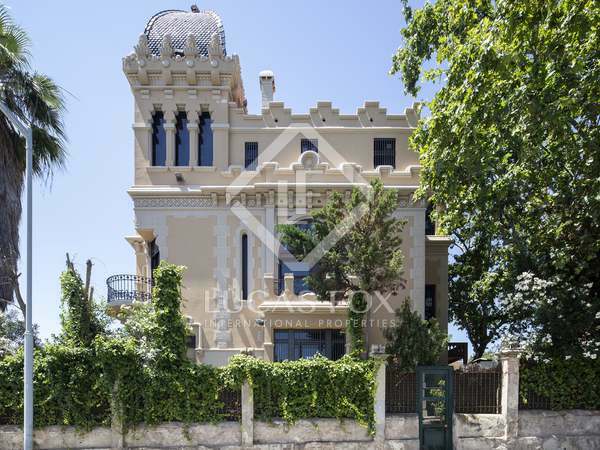 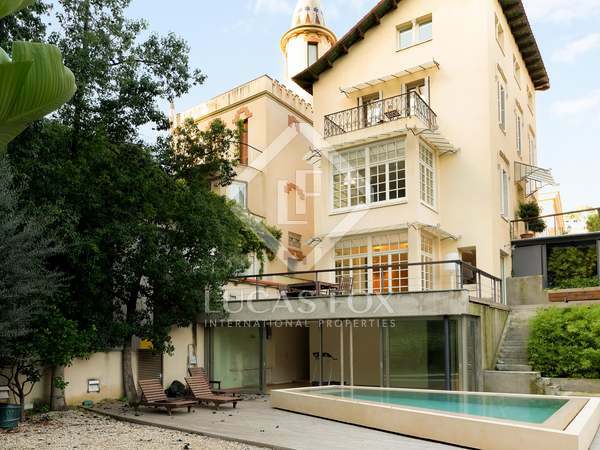 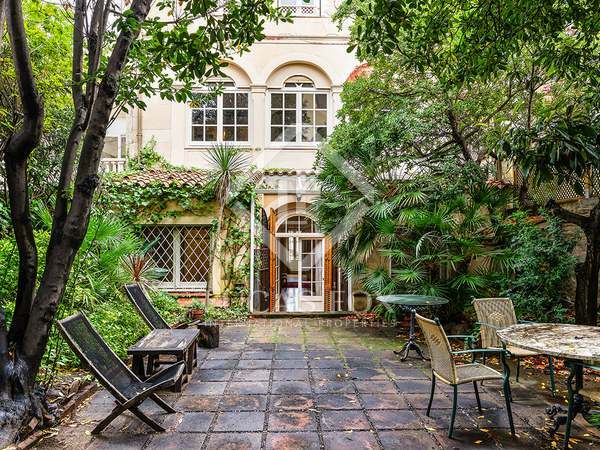 Well maintained 5-bedroom period property for sale next to Avinguda del Tibidabo, Barcelona. 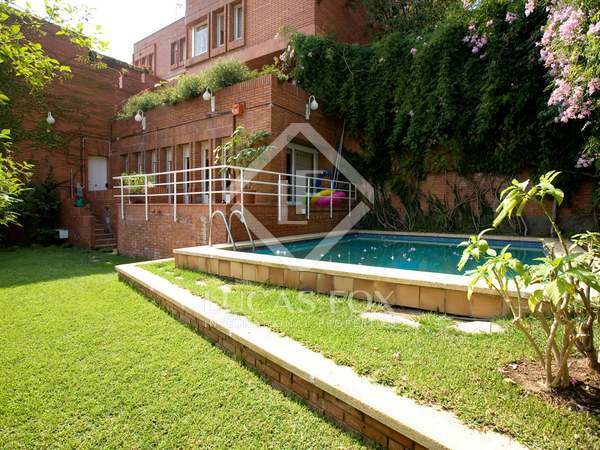 Elegant house with garden and pool for sale in Barcelona Zona Alta with views of Tibidabo. 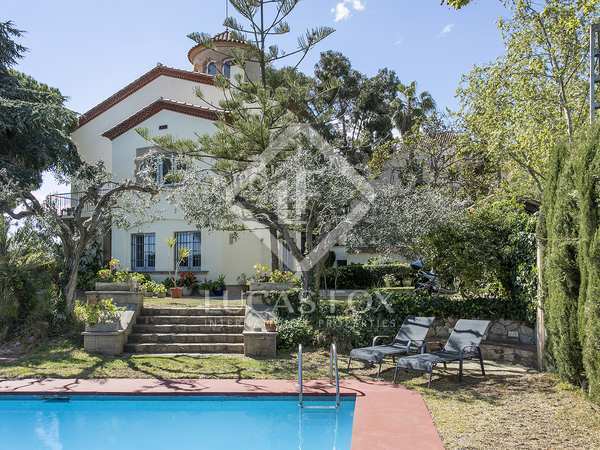 Elegant manor house with 7 bedrooms, 2 entrances, a garden with a swimming pool and panoramic views. 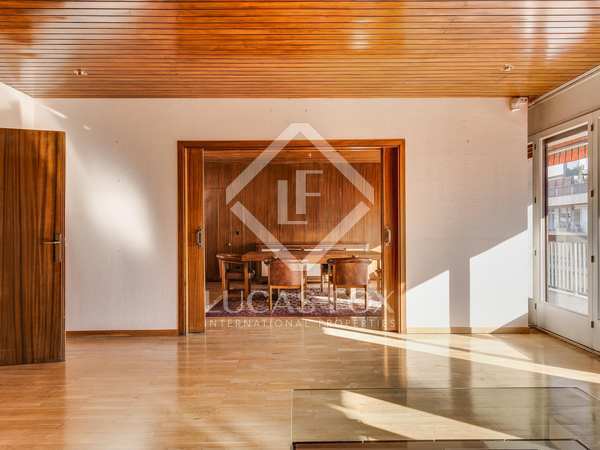 Presented in move-in condition. 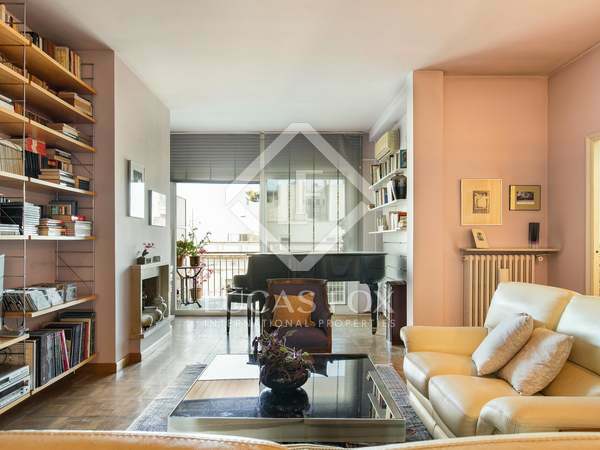 Apartment with excellent renovation potential, for sale in the Bonanova area of Barcelona's Zona Alta. 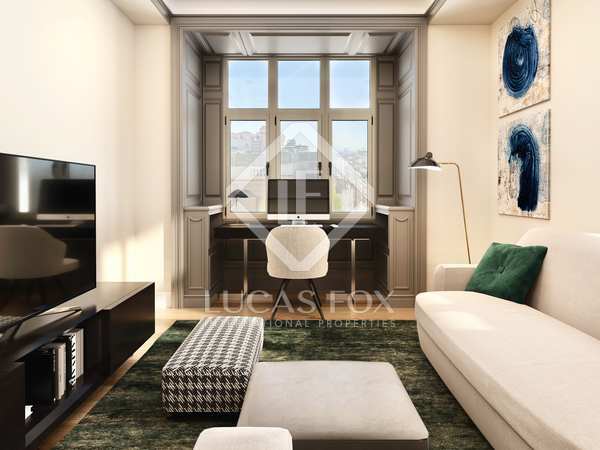 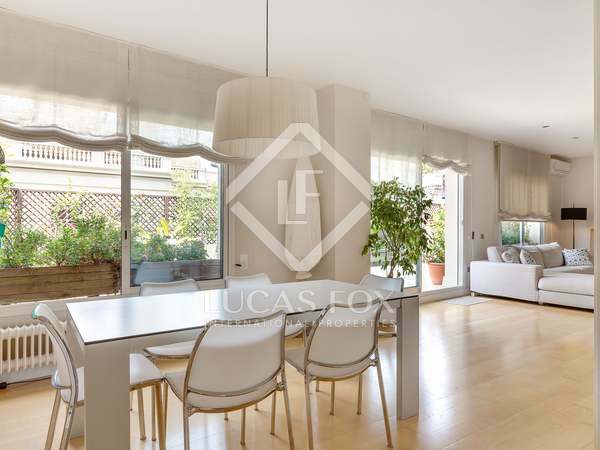 Magnificent newly renovated property with a terrace, storage room and parking space for sale next to Plaça Bonanova. 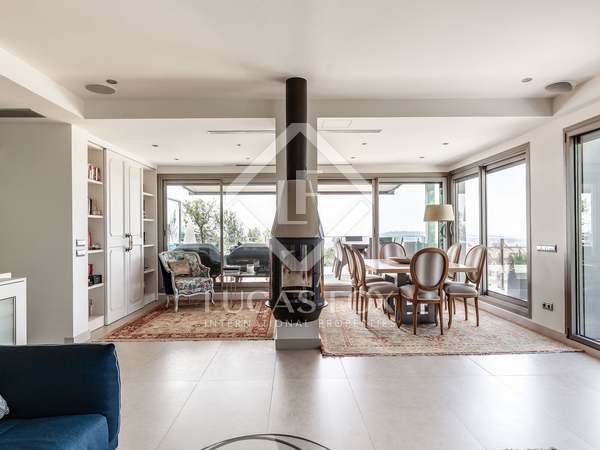 Recently renovated 3-bedroom apartment for sale in a peaceful residential area with shops and services. 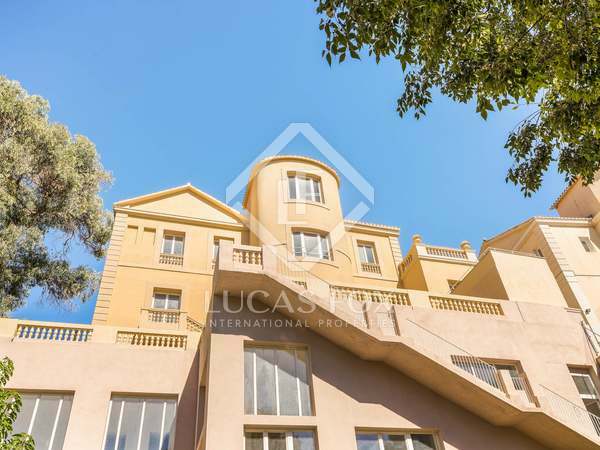 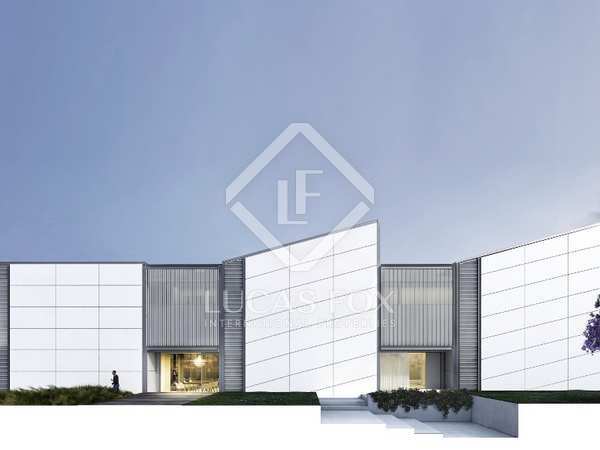 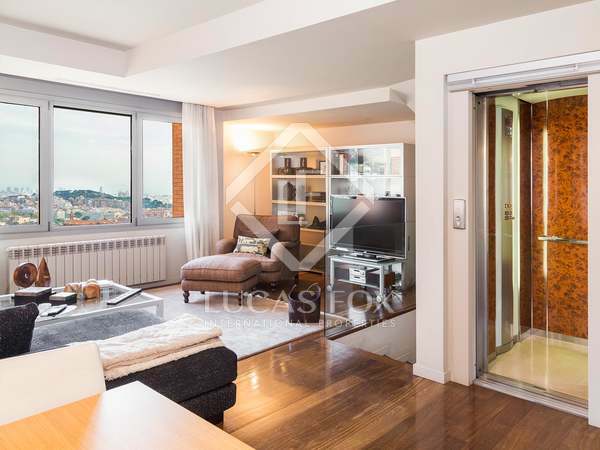 Excellent apartment to renovate, very bright and with beautiful city views, for sale in La Bonanova, Barcelona.